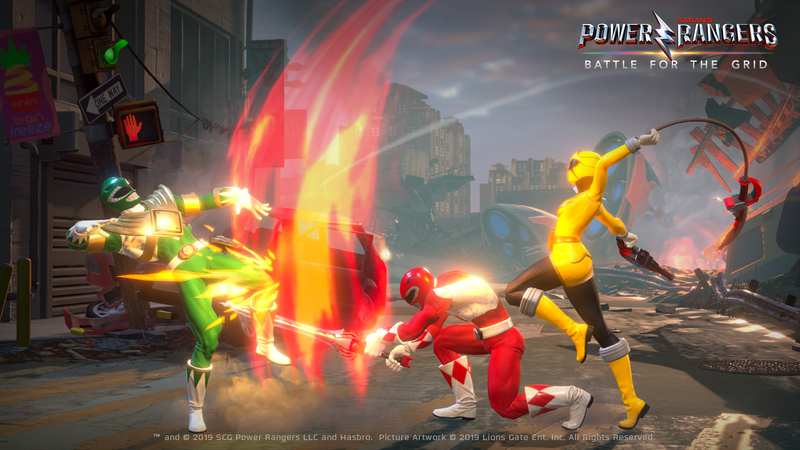 The trailer can also be seen below but we’ve attached a number of screenshots from the trailer to this story as well. 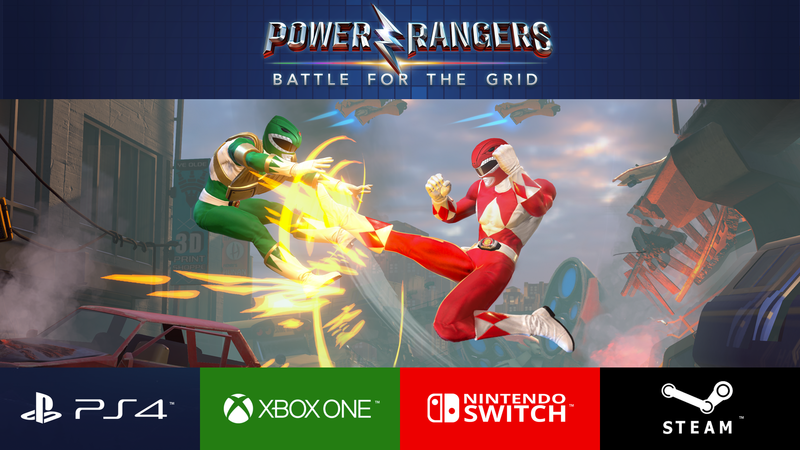 Digital Pre-orders for the game can be placed now at BattleForTheGrid.com for the low price of $19.99. 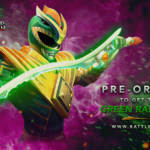 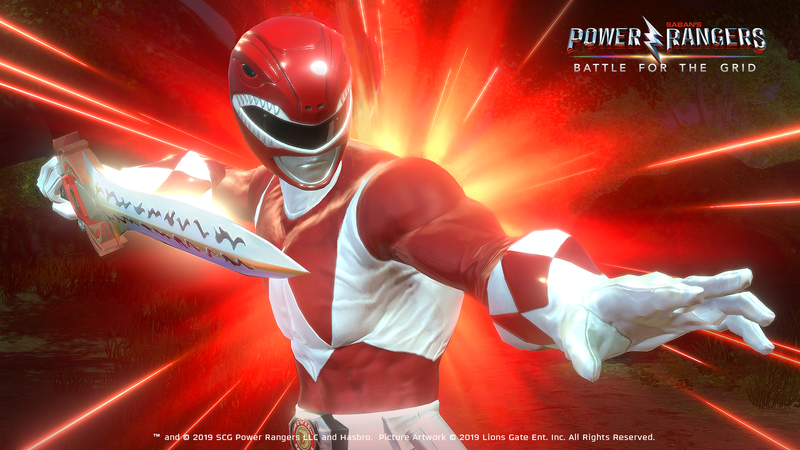 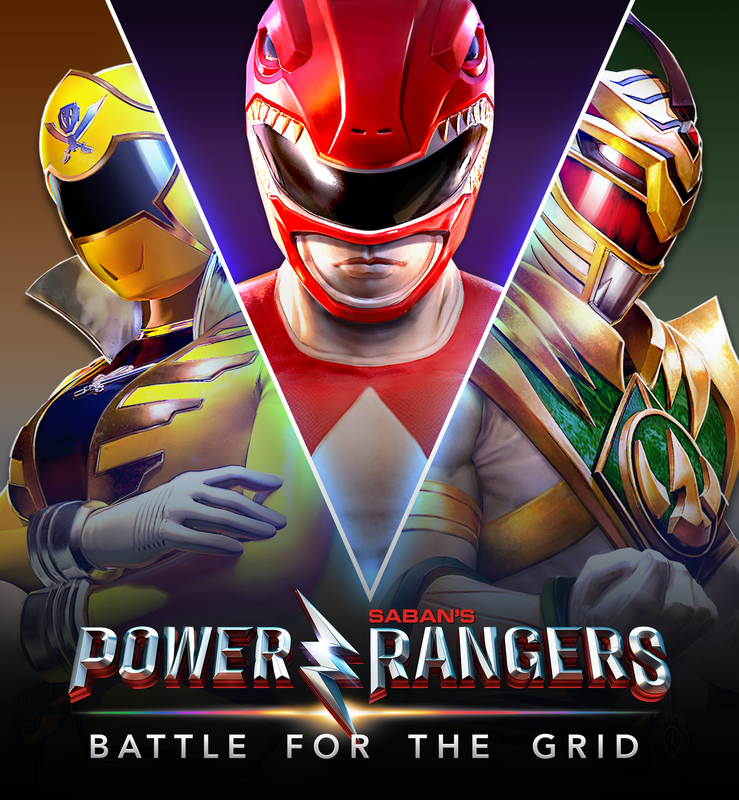 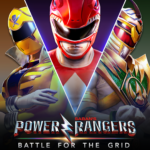 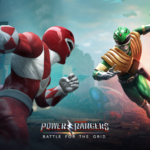 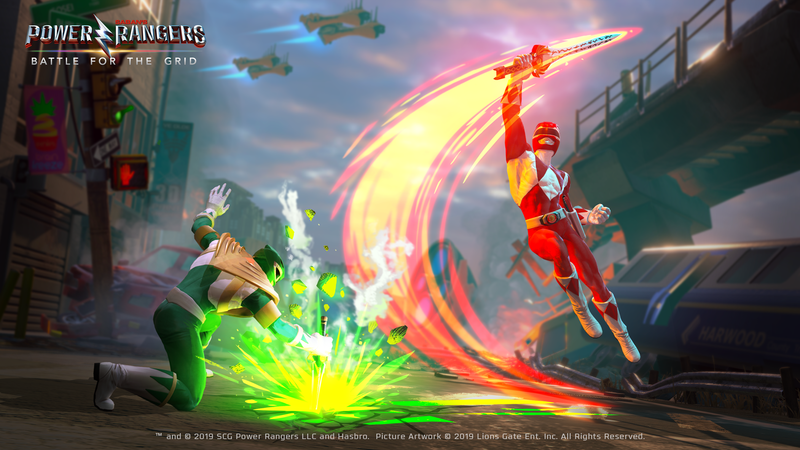 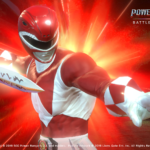 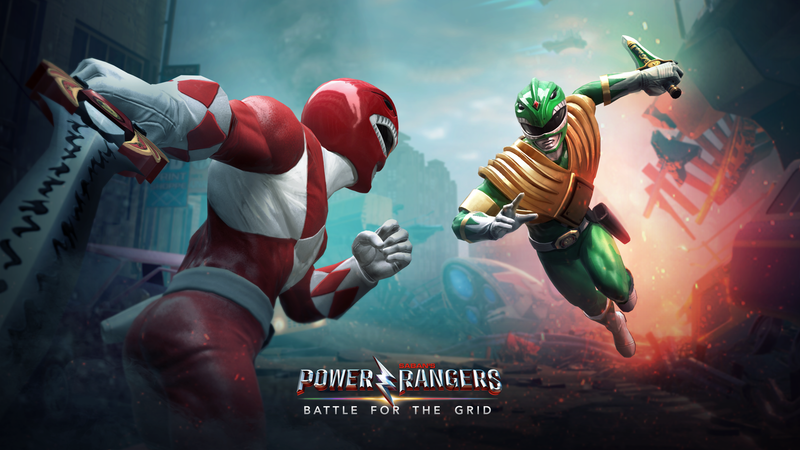 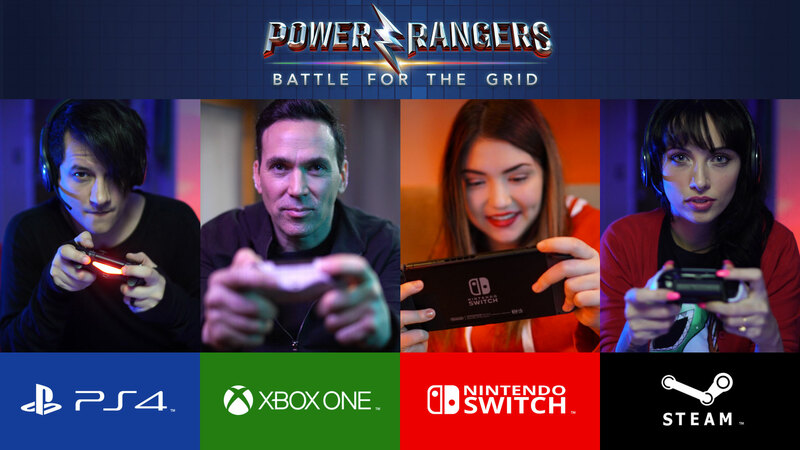 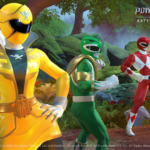 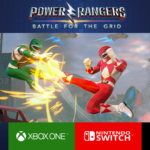 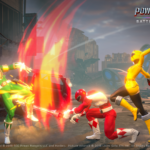 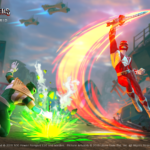 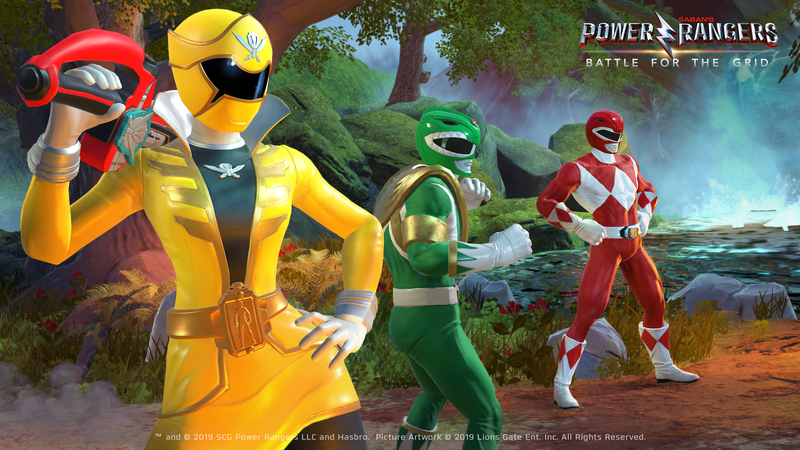 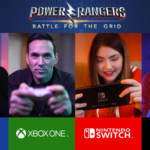 Power Rangers Battle for the Grid will be released in April!